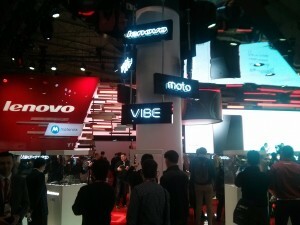 At the same time, the list of attendees for this year’s Mobile World Congress taking place next week in Spain is also notable for a number of brands that have purchased booths in the past but aren’t doing so this year. Leading that list is Oppo, which briefly took the China smartphone crown last year from current leader Huawei. Also absent from the list are past attendees including Meizu and Gionee. That probably speaks to the fact that some of these brands are feeling the squeeze of prolonged competition in the space, and are choosing to spend their limited marketing budgets elsewhere. We’ll return to the bigger picture shortly, but first let’s start with the two latest news bits surrounding Xiaomi, a company that began life on a high note in 2011 before stumbling and then finally regaining its footing around the middle of last year. Xiaomi was one of China’s first smartphone startups to discover India, and has been leveraging a broader strategy that focuses on similar developing markets to boost its global expansion. The early India bet has borne major fruit, with the latest numbers from IDC showing that Xiaomi officially passed Samsung to become India’s biggest smartphone brand in last year’s fourth quarter. (press release) Xiaomi and Samsung dominated the market, with 26.8 percent and 24.2 percent share in the fourth quarter, respectively. After that pair, the next biggest vendors were Vivo, Lenovo (HKEx: 992) and Oppo, with relatively small 6.5 percent, 5.6 percent and 4.9 percent shares, respectively. The report notes that Xiaomi achieved its feat by tripling its smartphone sales in the market from a year ago, which it did in part by boosting its offline presence with brick-and-mortar stores. That was a key plank in the company’s restructuring, as it previously relied on an online-only sales model that boosted its high-tech, trendy image but ended up being a bottleneck for its growth. All that said, I do suspect that a big chunk of those India sales were for its low-end Redmi phones, which aren’t exactly the highest margin products. Next there’s the Mobile World Congress news, which comes in the form of a vendor list that shows that Xiaomi will be buying a booth at the annual trade show this year for the very first time. Xiaomi has gone in previous years to this show, which is arguably the world’s biggest for cellular equipment and smartphone makers. Its past strategy of not attending dovetailed with a similar strategy for its role model Apple (Nasdaq: AAPL), which similarly eschews major trade shows. But this year is different for Xiaomi due to its upcoming IPO, and the company needs to raise its profile in the run-up to that event. It has already expanded to a large number of emerging markets, and is now tiptoeing into major developed markets as well. It made its highly symbolic Western European debut last November in Spain, where next week’s show is taking place. I suspect we’ll see the company’s smartphones enter other Western European markets, and also probably the US before the IPO near the end of this year. 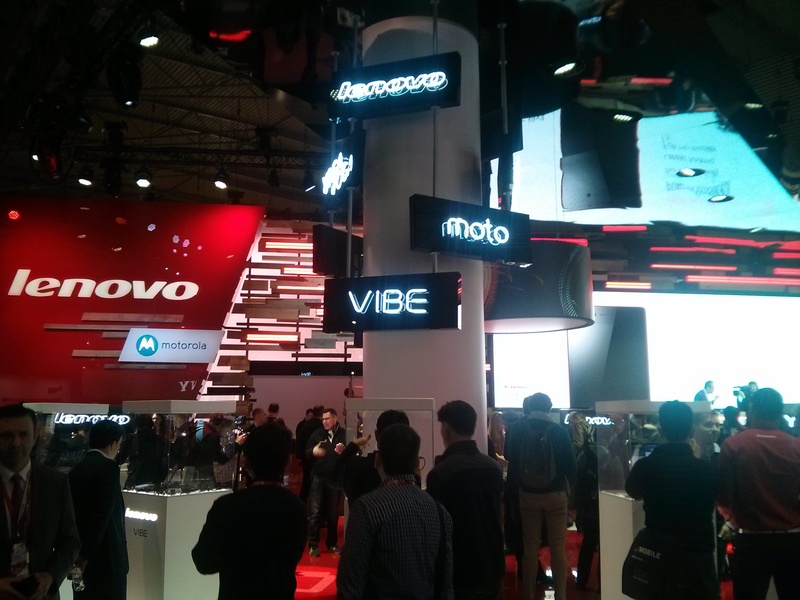 We’ll close out with a few quick thoughts on who isn’t attending Mobile World Congress this year, including Oppo, Meizu and Gionee. Oppo was another company that bet big on India and briefly surged in the market before falling back to its current position with just 5 percent share. The company has been stumbling in general, with its global shipments dropping 13 percent in the fourth quarter, the worst decrease among the global top 5. Meizu and Gionee aren’t even on the top 5 list of global brands, which isn’t surprising given how cluttered the field has become. I suspect that both are probably also losing share, in a shake-out that I’ve been predicting for a long time but has yet to arrive in a big way. Neither company is likely to exit the field this year, since both have quite a lot invested in the space and Meizu in particular is backed by the huge Alibaba (NYSE: BABA). But I do suspect we will see at least one or two relatively large casualties in the year ahead, as the sector finally starts to undergo a much-needed consolidation.